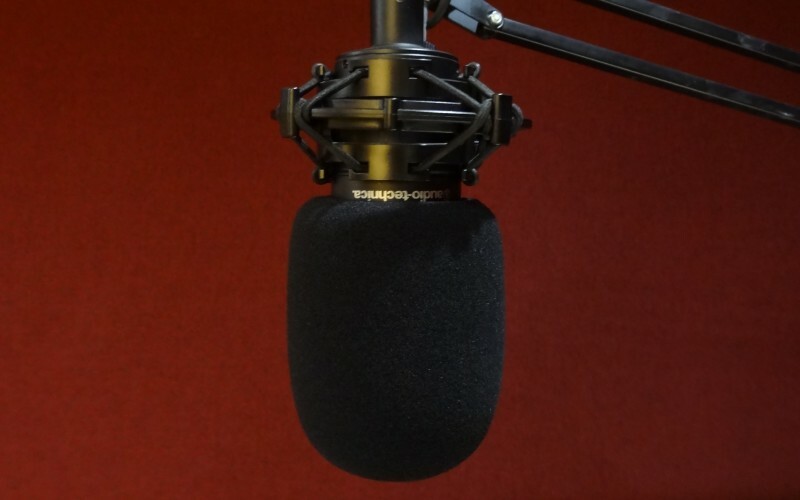 Radio Woking is happy to announce that we now have local Woking news every hour created here at the Woking Studios. In partnership with our friends at The Woking News & Mail we will be bringing you all the news that matters in the Woking area on your local station Radio Woking. Read by our very own Dave Johns who also presents the Radio Woking breakfast show, Radio Woking News will be the best place to hear about what is happening in the local area.